Internet ad buys are placed in enormous quantities. An advertiser like Kellogg has no idea where its ads will wind up. They are all over the internet. Very possibly, some have appeared on Power Line, although I can’t recall any cereal ads offhand. Kellogg would have to go out of its way to identify a site like Breitbart.com that it wants to block from displaying its ads. 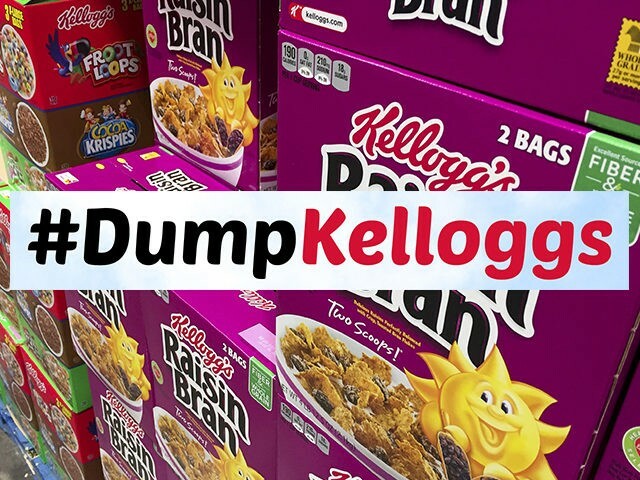 This, apparently, Kellogg is willing to pay to have done, lest it have some ostensible association with the candidate who was just elected President of the United States. The company will continue advertising on Democratic Party sites. I am not generally a fan of boycotts, but this, like so much else in our civic life, has been a one-way street. Executives at companies like Kellogg need to understand that ours is not a one-party state. For decades, surveys have shown that self-identified conservatives outnumber liberals by a ratio of one and a half to two to one. 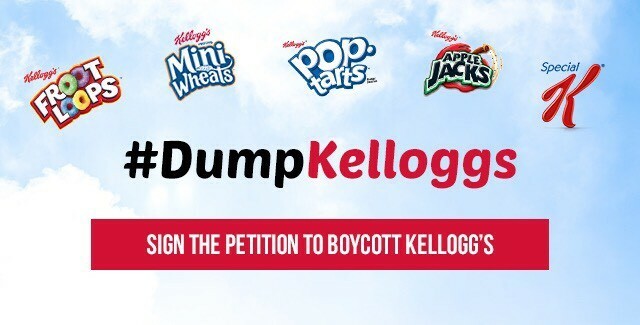 If Kellogg wants to go out of its way to align itself with a vicious, bullying left-wing minority, fine. But the company should understand that such decisions have consequences. No more Frosted Flakes. No more Fruit Loops. No more Rice Krispies. No more Nutri-Grain.